Picture this: a long, late night drive through a storm in the grassy hills of Querétaro, looking for a bunch of houses you are not sure stand in one piece any longer. You find them eventually and start a bonfire and wait for the cold breaking your bones to be replaced by warm. Booze isn’t helping but the sizzle and crack of the cinders and logs have an eerie drone feeling. Imagine that whine, crack and moan translated into music and that’s a slightly accurate (5% error margin) description of the sounds of the new Rumour Cubes album, Appearances of Collections. It’s easy to say that post rock tends to be “cinematic” and “expansive”, but it’s true. It’s not that easy to say that post rock can touch an emotional fibre and it might be the combination of instruments what really tugs the heartstrings. Album opener ‘Seven Year Glitch’ reminds me of my youth, a time where you could drive through the streets of Tampico/Cd. Madero without fearing an armed confrontation cutting your life short. Has any of the band members been in that town or know me enough to make a song about that nostalgic feeling? I sincerely doubt so, but they tapped that melancholy vein with the right amount of style and finesse to prod some memories, but not doing it overtly so that it becomes mushy. And “not mushy” is the first thing I’d call the 9 tracks of Appearances of Collections. ‘There is a crack’ can be sentimental but will never stoop down to kitchen sink dramatics to make a point. It will allow itself to smoulder like the ember from the now dead bonfire, but that is all. Then there’s songs you don’t need to listen to know they’ll be heavy on the emotions. I’m talking about ‘Your house isn’t haunted, you’re lonely’. Pretty hardhitting as a title and the song delivers an approximation (less than 5% margin of error) of what the disjointed train of thought a taciturn person going through a bad spell might be going through. Ha. Projecting oneself into a review. Move on. ‘Research and destroy’ feels pretty cathartic. If you ever suspected Rumour Cubes kept it quiet most of the time, this is when they move away from that paradigm, shredding a bit on their respective instruments. I’d hate to compare with Explosions in the Sky, because the one thing in common they have is the cinematic sound. And the expansiveness. Okay, the two things they have in common is the cinematic sound, the expansiveness and the explosiveness of their tracks. Ok, they are KINDA like Explosions in the Sky, but less “late afternoon in Texas” oriented and more “the last glacier has broken and it’s melting” sort of emotion. Listen to it on a rainy night while driving. Just be careful with the hills. 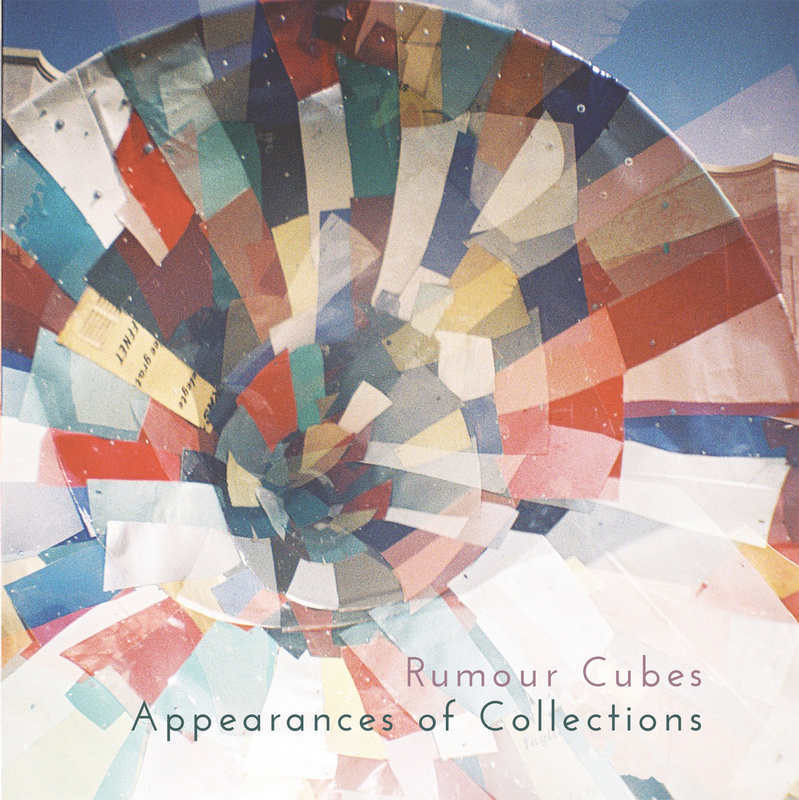 Rumour Cubes Bandcamp. Facebook. Twitter. Last.fm. Tumblr. Myspace. Soundcloud. Posted in Apocalyptic stuff, Proper Rock, rant, reviewsTagged Apocalyptic, Appearances of Collections, Cinematic Music, Classical, Post Rock, Rumour Cubes, Sea shanties for landlubbersBookmark the permalink.